Charlotte is a graduate of Queen Margaret University (BA Acting) and the Royal Central School of Speech and Drama (MA Acting for Screen). 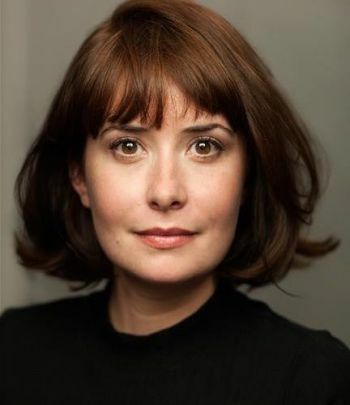 Recently, she took on the role of Laura in the immersive play Disco, for Three Pegs Production, and worked for the Meisner led theatre company, Dissent Ensemble, in Mine, Me, You and I. Charlotte has also appeared as Francesca in The Witch, by Thomas Middleton; Frieda in a stage adaption of Master and Margarita, by Mikhail Bulgakov; Upholstery a new writing play by Beth Crane and ACSRansoms' A Shakespeare Conspiracy. She has also appeared in commercials for Oral B, Dixons Currys/PCWorld and OctaFX. In her spare time Charlotte teachers children drama and phonics through the use of puppets.